EFCC slammed a 6.7 million dollars fraud charge on Globacom and Israni who allegedly committed the offence against Emitac Mobile Solutions, a Dubai-based company. Nigeria’s telecomunications giant, Globacom appears to be in trouble for allegedly defrauding a Dubai-based company of $6.7 million, about 2.4 billion naira. 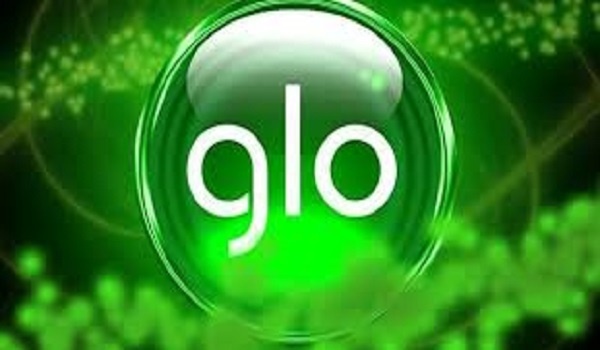 Glo and its Chief Marketing Officer, Ashok Israni were on Monday hauled up before an Ikeja Special Offences Court over the matter. Nigeria’s anti-graft agency, the Economic and Financial Crimes Commission, EFCC had slammed a 6.7 million dollars fraud charge on Globacom and Israni who allegedly committed the offence against Emitac Mobile Solutions, a Dubai-based company. According to the charge sheet seen by News Agency of Nigerian, Israni and Globacom allegedly committed the offence on 2008 in Lagos. The telecoms company and its Indian employee allegedly induced Emitac Mobile Solutions Plc to confer a benefit on them to provide Blackberry Solutions Services valued at 6.7 million dollars. It was alleged that the agreement was fraudulently made by the defendants and Emitac Mobile Solutions with the understanding that the benefit will be paid for. According to the EFCC, Glo never paid for the services rendered. The offences violated Sections 1(2) and (3) of the Advance Fee Fraud and Other Offences Act of 2006. However, it was gathered that Monday’s proceedings were stalled following the absence of Israni and representatives of Globacom in court for their arraignment. The defendants also had no legal representation. Justice O. A Williams had to adjourn the case until May 15 for arraignment.